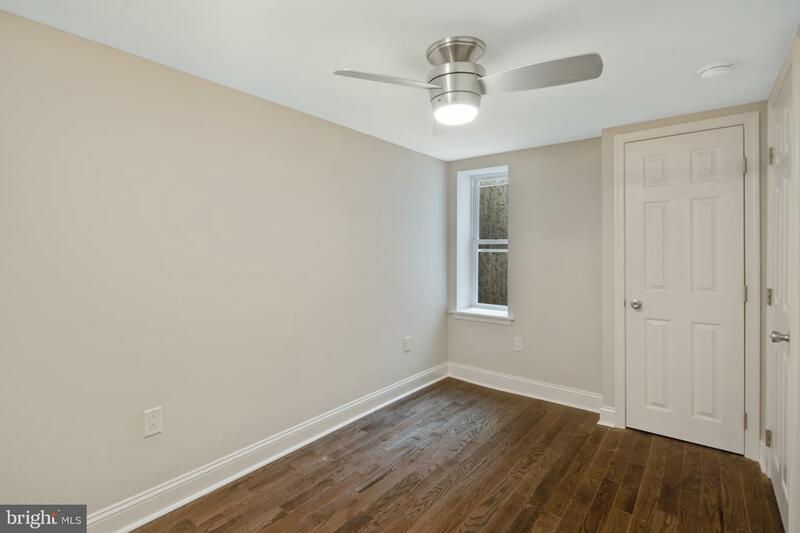 Beautiful, fully renovated 2 bedroom home on a great block! 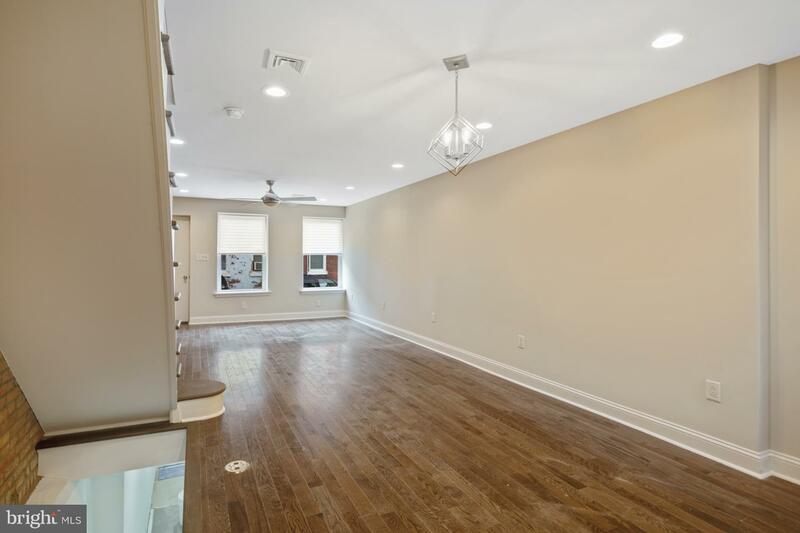 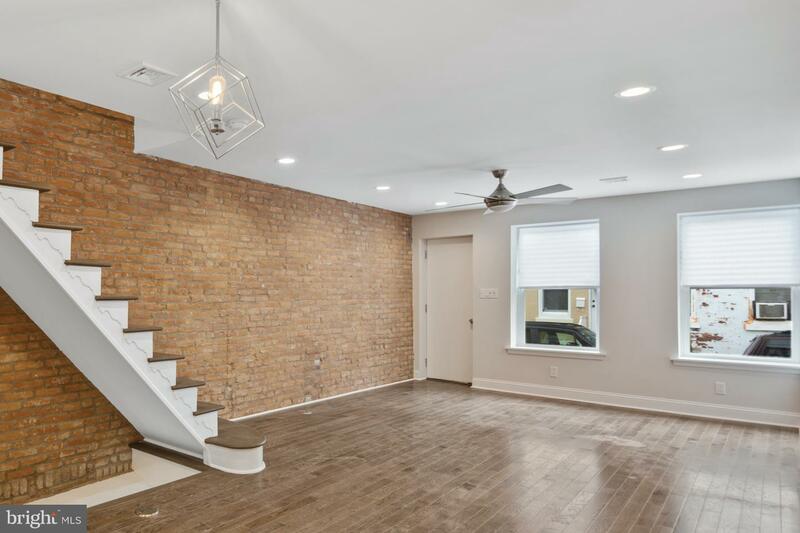 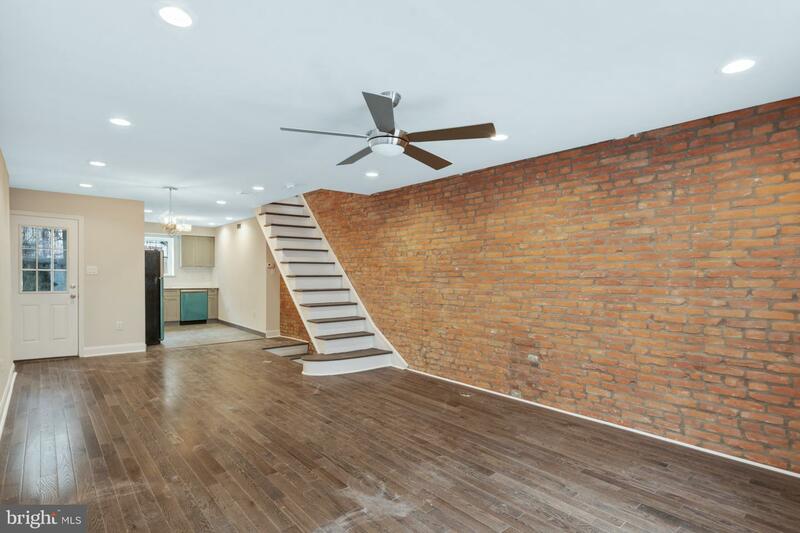 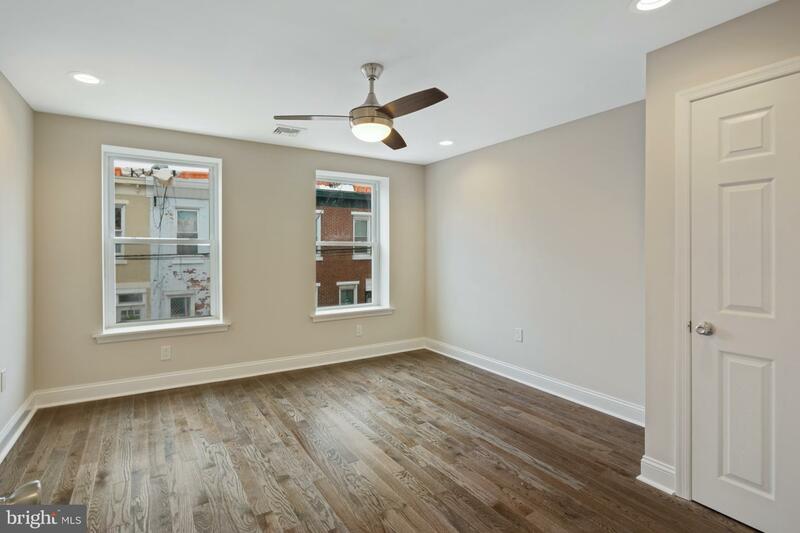 Enter to the first floor living area that features hardwood floors, recessed lighting, a gorgeous exposed brick wall, and an open floorplan layout to the new kitchen. 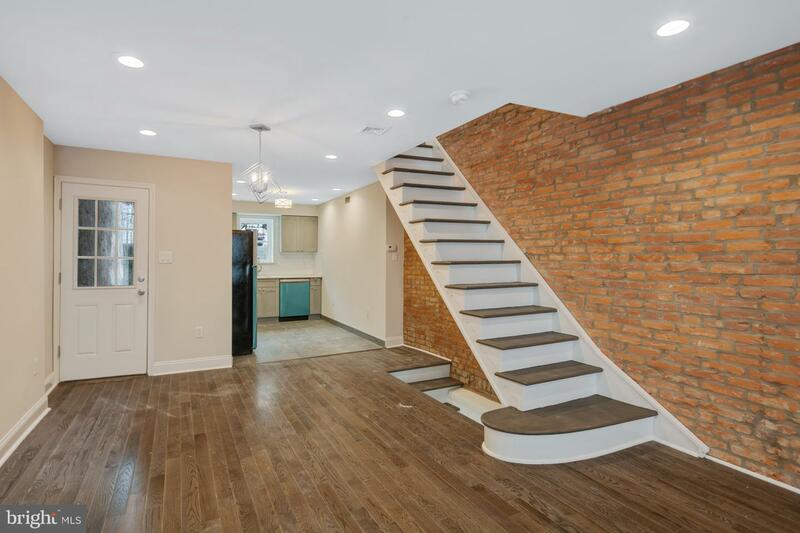 The staircases leading to the basement and second floor are both open and create an open feeling in the main living area. 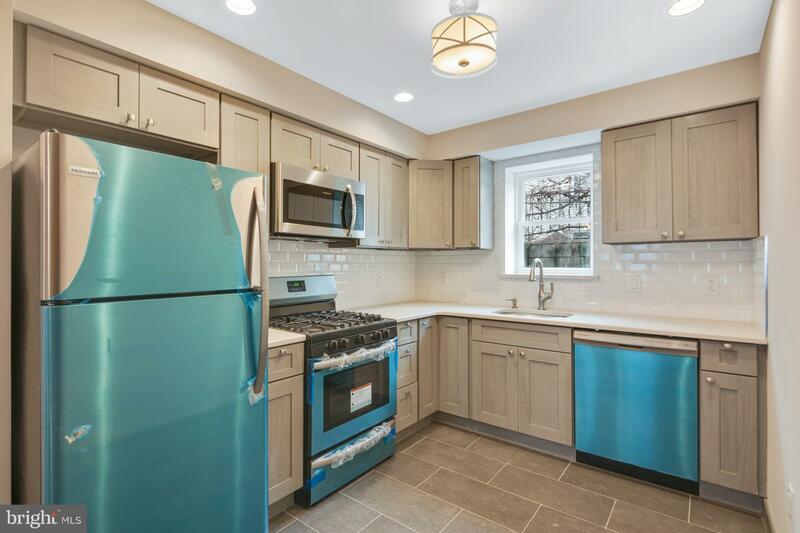 The kitchen has new tile floor, wood cabinets, custom tile backsplash and quartz countertops. 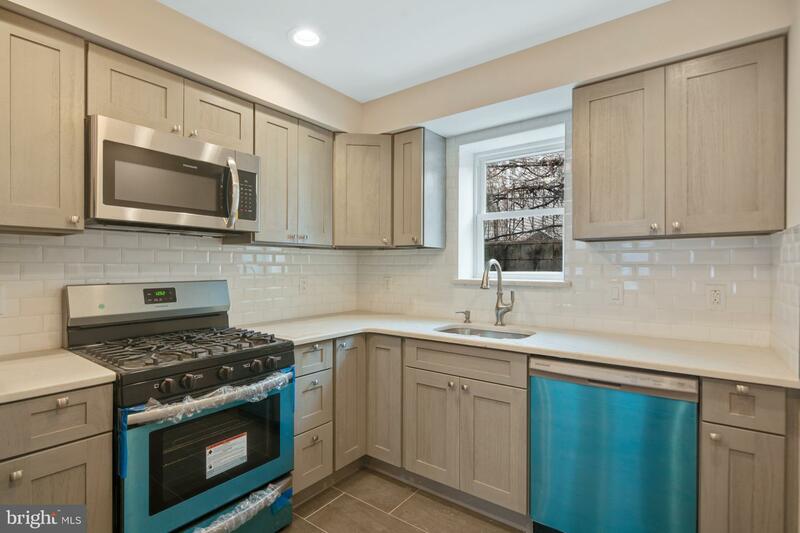 Kitchen is complete with stainless steel appliances and has a rear exit that leads to the private back patio. 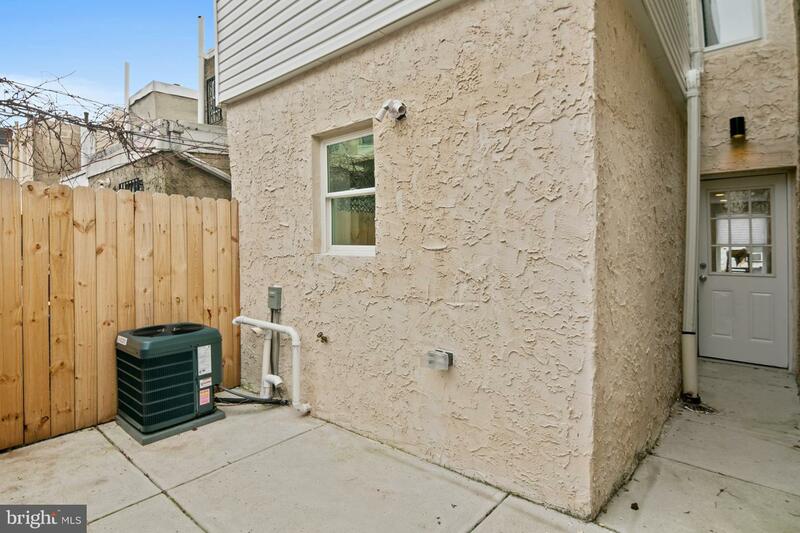 Patio is a generously sized space, perfect for entertaining guests and dining under the stars! 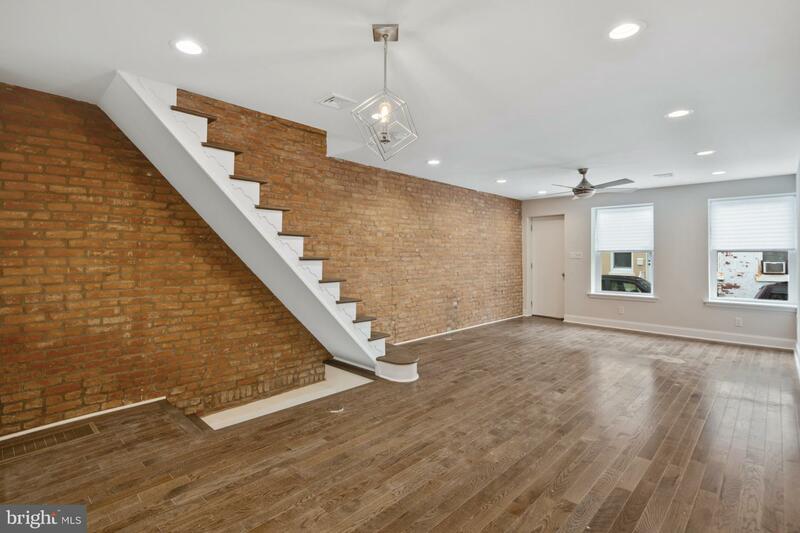 Go up the stairs to the second floor that has two bedrooms and a huge bathroom! 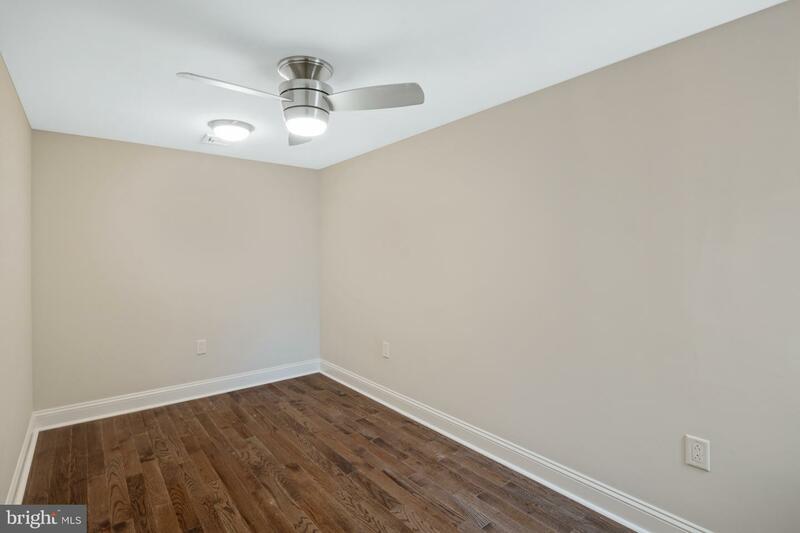 The bedrooms are both good size and have their own closet space. 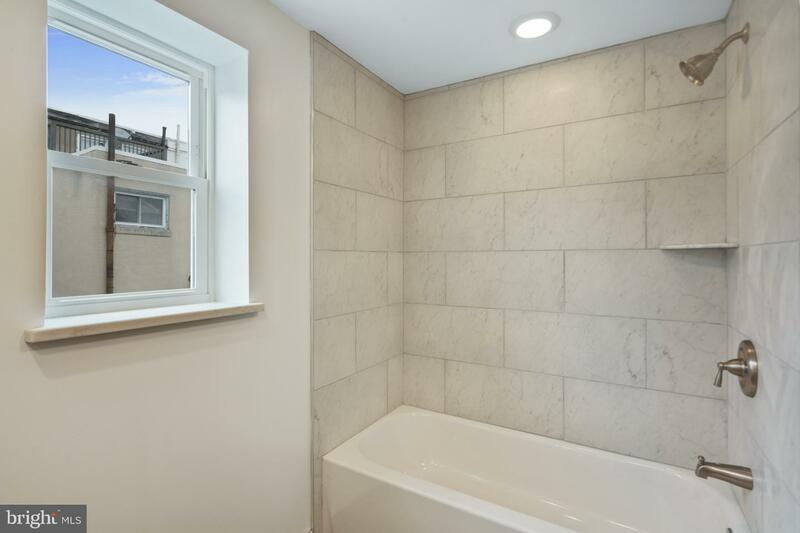 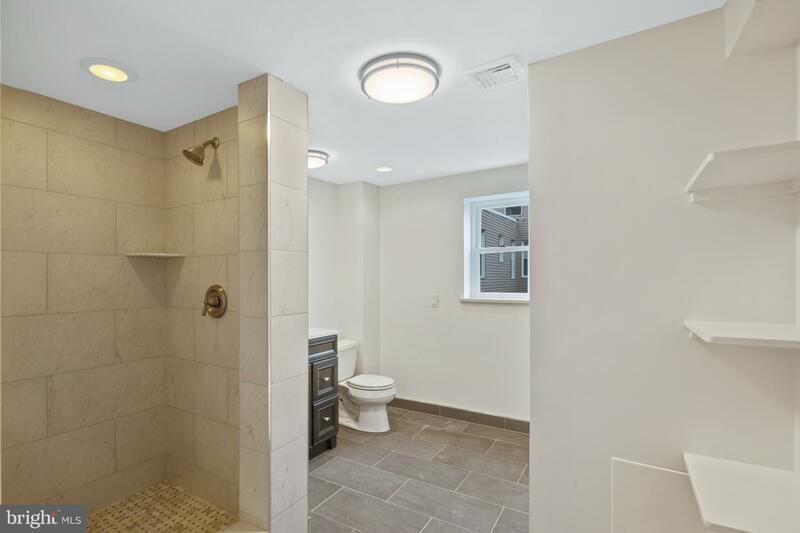 The bathroom has plenty of shelving for storage and has a stall shower and a separate bathtub which is very rare for this neighborhood. 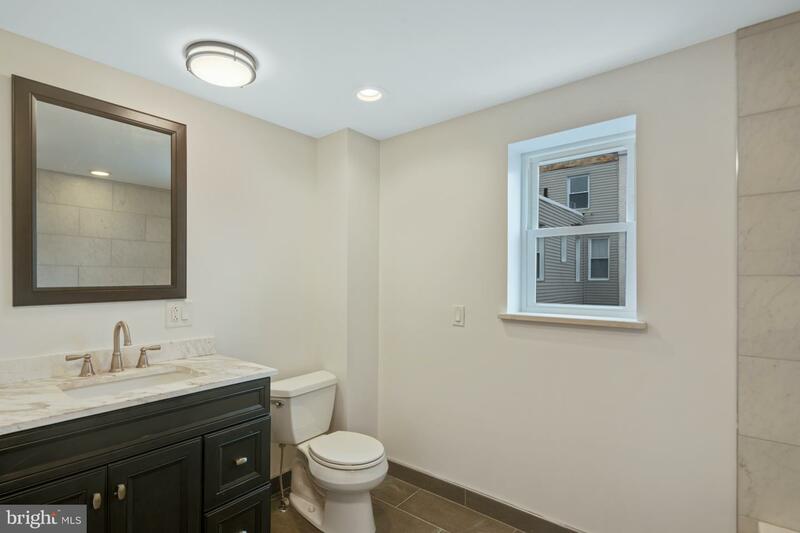 Custom tile work was completed throughout the entire bathroom and the bathroom also has a new vanity, mirror and light. 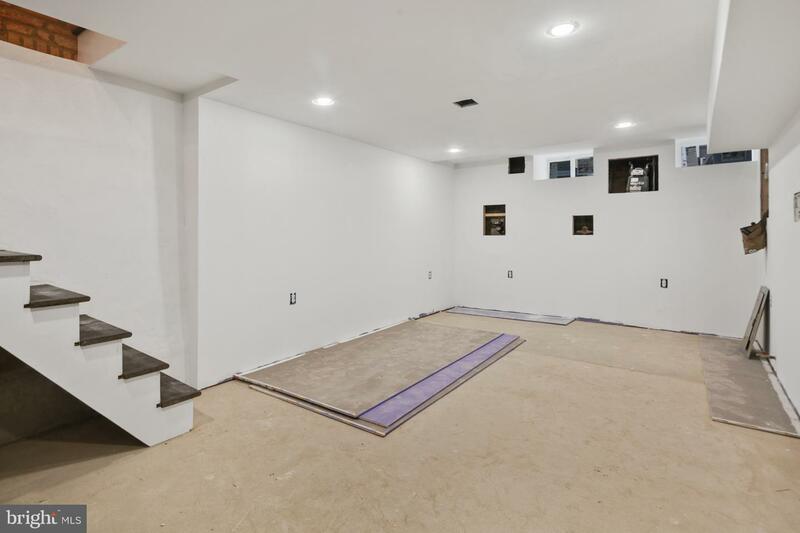 The basement in the home has been fully finished with drywall and tile floor and has recessed lighting throughout the space. 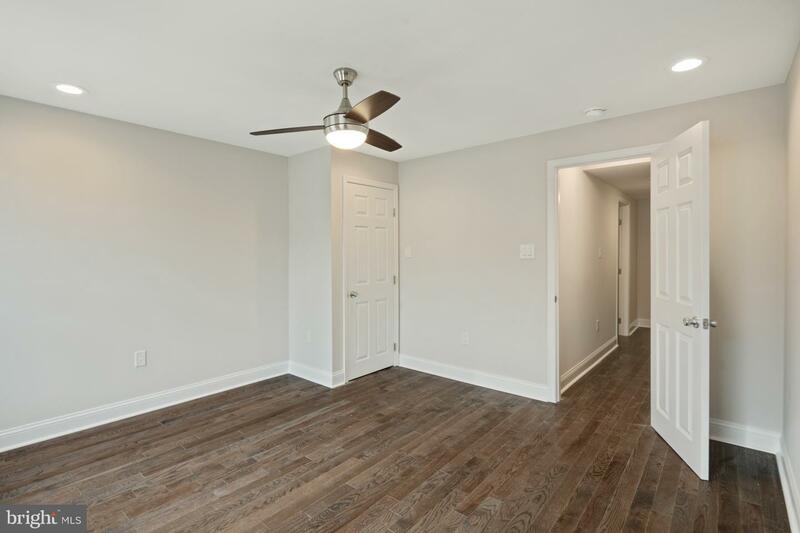 Attention to detail is evident through the entire home. 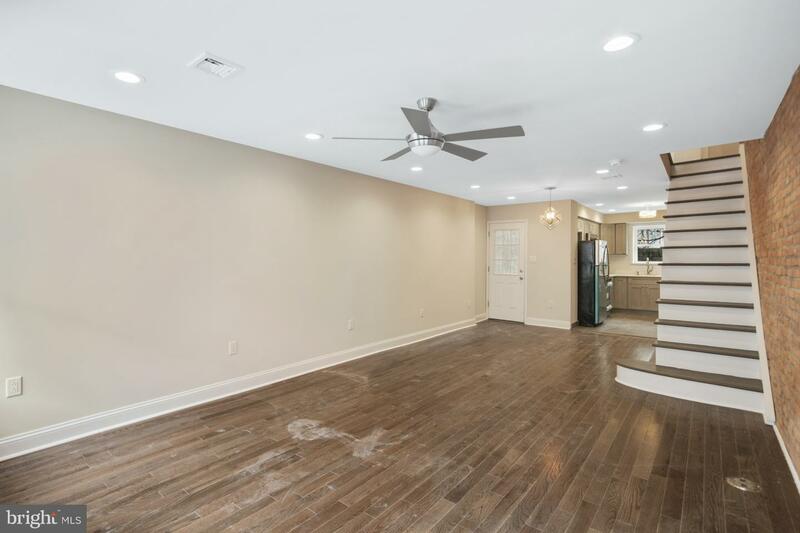 Other features in this home include new windows, new plumbing, new electrical, new heating and central air, new insulation, and custom light fixtures. 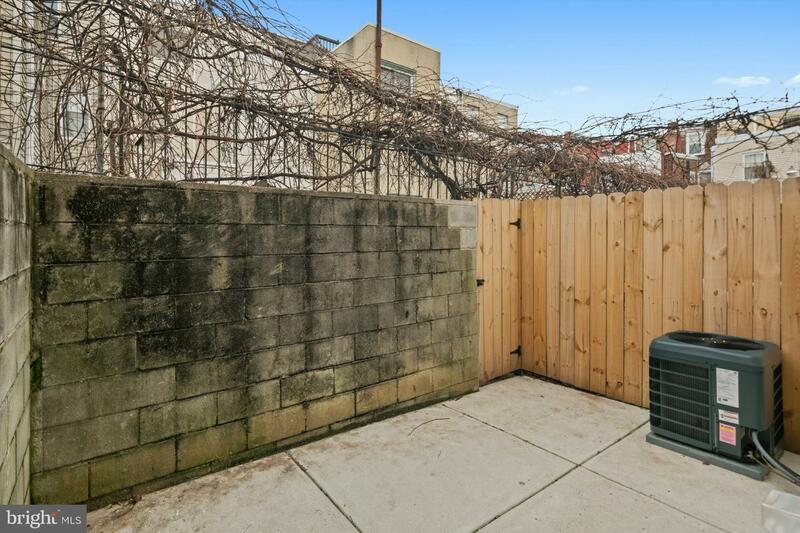 Close to major transportation routes, and a short walk to Dickinson Square park, and many neighborhood restaurants and bars. 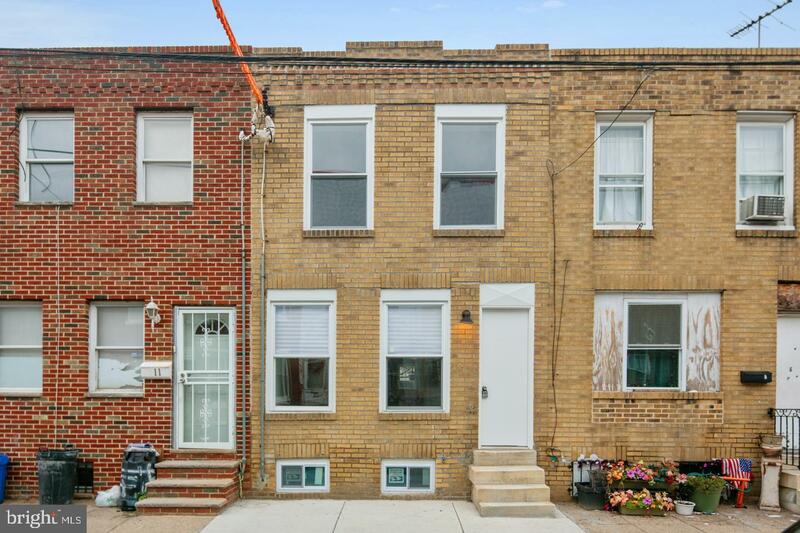 Come see this one before it's too late!